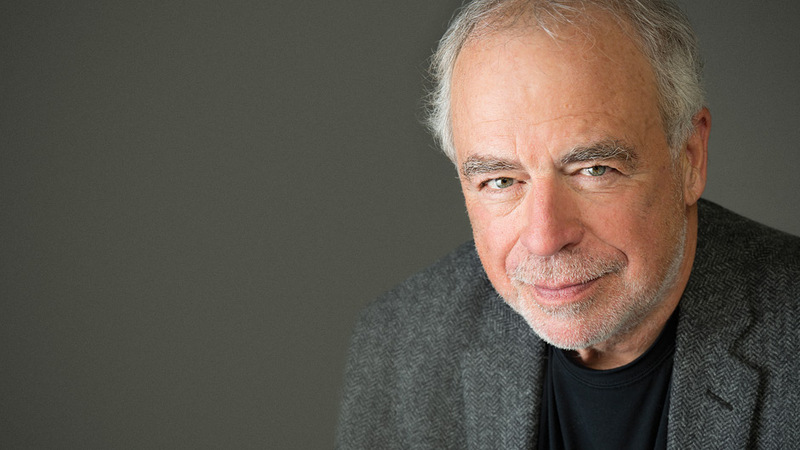 In this interview, Russo talks about spending time with his old friends Sully and Raymer, what compelled him to go back to North Bath, and what he learned about himself as a writer by doing so. Also discussed: the perks and burdens of being a Pulitzer Prize-winner, the death of Philip Seymour Hoffman, and the tawdry implications of garage door openers. 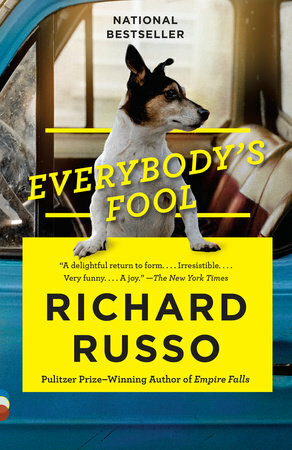 Richard Russo reads from Everybody’s Fool at the Brazos Bookstore on March 23, 2017. This interview will also air in an edited version on Houston Matters on March 16, 2017.